Order your Christmas Family Devotional Now! A few years ago we published a new daily devotional for the Christmas season by Pastor Taigen Joos that has been very well-received. This devotional is perfect for both families and individuals to use as they prepare to worship Christ during the Christmas season. 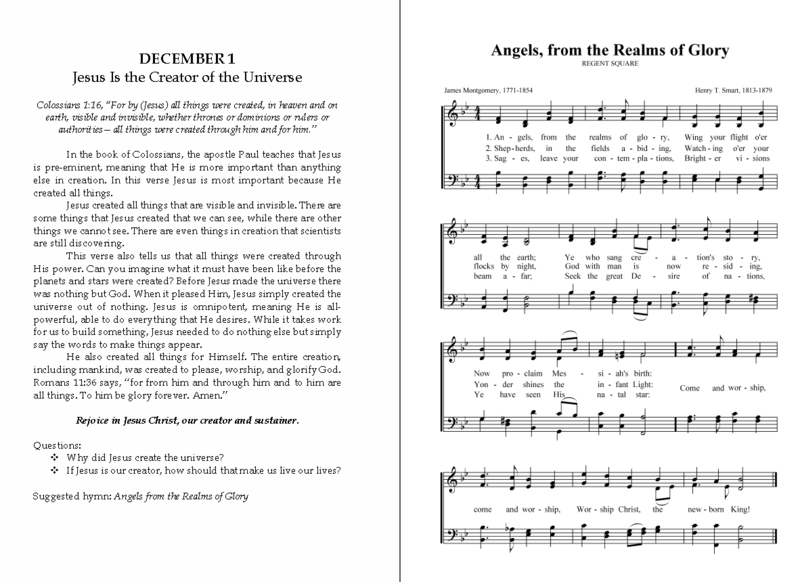 Each daily reading is a rich, yet brief meditation on an event or characteristic of Christ, including questions for personal meditation or family discussion and (my favorite feature) a suggested hymn to sing along with each meditation (including the full score of each hymns!) You’ll find details about the book below, and you can order copies at the bottom of the post. Several churches purchased the book in bulk for their people last year, and that discount option is available this year as well. Christmas is one of the most popular holidays in the world. However, it has been glamorized so much that the true significance of the holiday is overshadowed by the materialistic influences of our day. Even in Christian homes, the focus can easily be more on the gifts under the tree, rather than the gift of salvation through the incarnate Son of God, the Lord Jesus Christ. The family time of worship can be an opportunity to help reshape the thinking of our families regarding the true significance of Christmas. This devotional is a tool to help you as a family focus your minds and hearts on the person of Jesus Christ. Our Lord had no pomp or fanfare when He entered humanity, but His birth and subsequent death and resurrection is what provides salvation to all who would believe on Him in repentant faith. 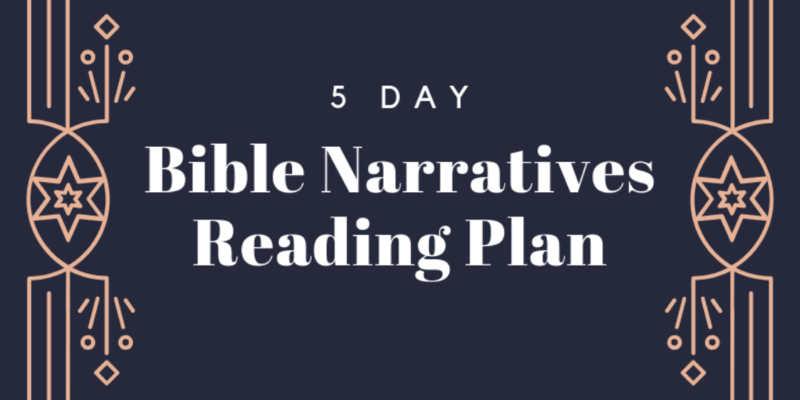 Reading this devotional will point you to Biblical truth regarding the pre-incarnate Christ, the prophecies of Christ, the purposes of Christ’s coming, and the particulars surrounding Christ’s birth. Each day is meant to help you as a family not only read about these things, but discuss them together, and then unite your voices together in singing a great Christmas hymn. May it be used to help you better rejoice in our Lord Jesus Christ. 25 short, yet rich devotionals for individuals or families. We have several options for purchase listed below. Visit this page and use coupon code 3VV824DL.